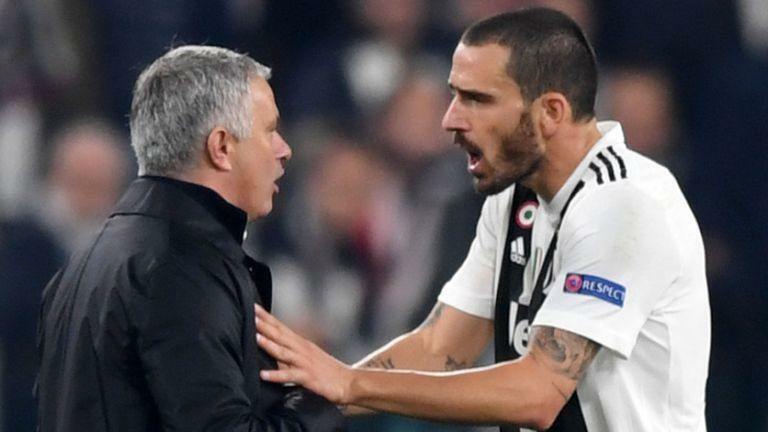 Manchester United’s monumental 1-2 win against Juventus on Wednesday night showed that the English Champions still have what it takes. The night was filled with suspense as Ronaldo and Pogba faced their former clubs, and Mourinho was able to have his stunning comeback victory. Juventus came into the match unbeaten in 14 matches across all competitions, and this saw them as favourites over the haphazard United. But Mourinho came prepared. While Juve dominated most of the game, the Red Devils clawed back. The result was largely unexpected going by recent form shown from both teams, as well as the way the match panned out, but Mourinho showed that anything is possible. The 55-year-old Portuguese was widely known as one of the greatest managers, but his struggles at United painted a different picture recently. His failures have been consistently linked with an exit from Old Trafford, and doubts continued to rise about how well he fit with Manchester United, but the stunning performance on Wednesday proved that there is fight in him yet. 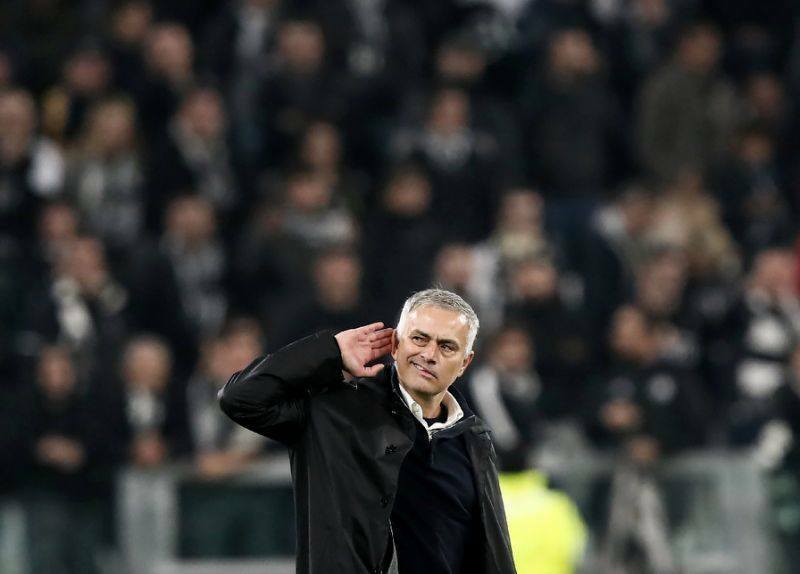 Mourinho showed that he has not lost any of the tactical acumens that led to him being christened ‘The Special One’, when he made substitutions which decided the match in a positive way. The Italian giants were stunned in the aftermath of Ronaldo’s opener, as Mourinho substituted Juan Mata, as well as the much-maligned Marouane Fellaini. The pair were able to roughshod the Juventus backline, and take advantage of Mata’s crosses – heavily impacting the outcome of the match. 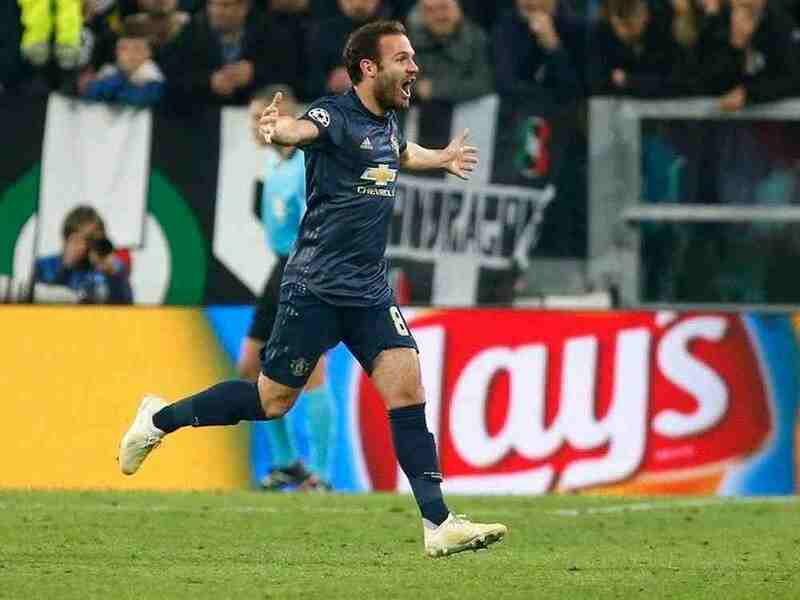 Mata equalized with a stunning free kick from 20 yards barely five minutes after coming on, while Fellaini had a big hand in the winning goal, as it was his hassling in the box from an Ashley Young free-kick which forced Alex Sandro to deflect into his own net. Mourinho has long been chided for his outdated tactics, but last night showed us all he can still roll with the big boys. 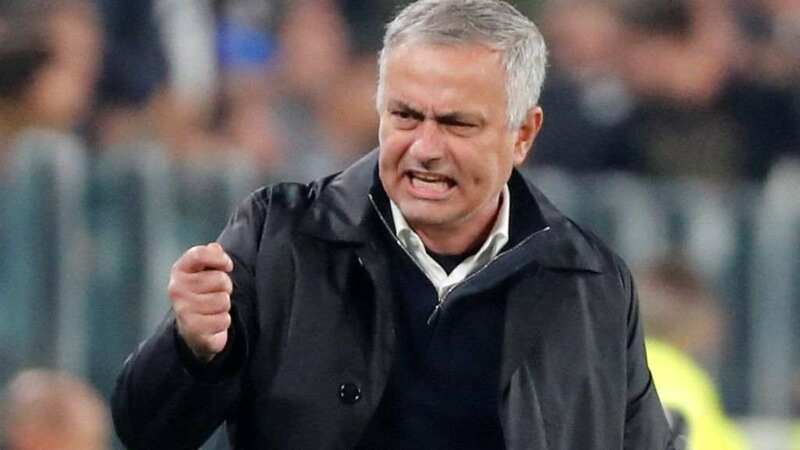 Manchester United are second place on seven points in Group H, which Mourinho seemed to suggest was in some ways just as notable as the famous knockout stage victories in Turin of the Sir Alex Ferguson years. Mourinho is many-a-time misunderstood or severely attacked for his behaviour, but he proved he remains to be tactical and effective. That he was seen exchanging a few intimate gestures with the fans in Turin and later with Bonucci didn’t endear him to his rivals either, but the way he controlled the game from the outside was appreciable indeed. However, former Manchester United midfielder Scholes did not see any reason for the current boss to act in such a way. “You need to win with a bit of class,” Scholes said on BT Sport. If there was any manager who could have come back from the dead, it was Jose Mourinho. He has made a habit of doing it for Manchester United, given the games against Newcastle, Chelsea and Bournemouth before this. Wednesday was the third time in their past six matches that United have come from a goal down to win. The squad stayed in the game and did not allow Juve to get too far front, that paired with a bit of luck at the end with Sandro’s own goal guaranteed United a fighting spot back in the competition. Nonetheless, there was cautious optimism about a weekend that takes United to the Etihad Stadium in the Premier League. Man United will have to concentrate for the whole 90 minutes, and their back four will have to perform exceptionally well to get through. United face a critical derby match with Manchester City on Sunday ahead of the international break.